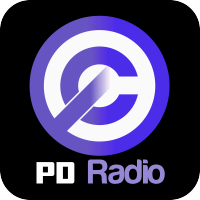 Difference between revisions of "Public Domain Radio"
The '''Public Domain Radio''' is a Internet radio service that broadcasts free historical recordings. Mainly sound material from shellac discs. The station started broadcasting on 11 December 2009. This page was last modified on 27 August 2015, at 02:42.